WILDWOOD CREST – In an effort to better serve the residents and second homeowners of the Borough of Wildwood Crest, all those using the Department of Public Works Recycling Center will be required to present permit tags beginning Saturday, July 14. Permit tags can be picked up at the Nesbitt Tourism Information Center near the beach entrance at Rambler Road between the hours of 8 a.m. and 6 p.m. daily through Labor Day weekend. Homeowners must provide proof of residency/Crest home ownership when picking up permit tags. 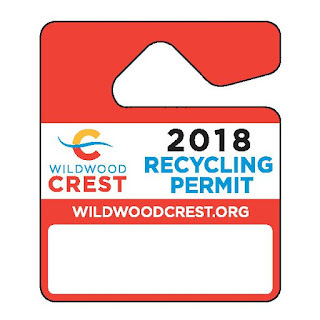 The Recycling Center is available for use by Wildwood Crest residents and homeowners only. It is designed for residential household trash and recyclables drop-off only. Large bulk items will not be accepted for drop-off. 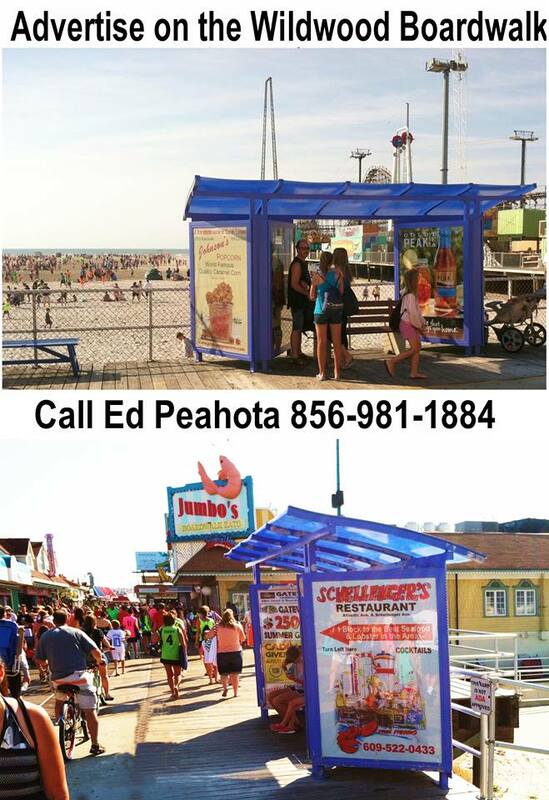 Instead, residents and homeowners should call Public Works at 609-522-7446 to schedule a separate bulk pick-up. Beginning July 14, those using the Recycling Center must present their permit tag to the employee at the entrance gate. The Recycling Center is open 7 a.m. to 2 p.m. Monday through Thursday, and 7 a.m. to 7 p.m. Friday through Sunday from May 1 through Sept. 30. 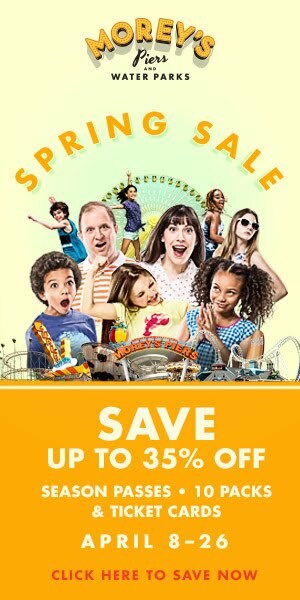 Winter hours are 7 a.m. to 2 p.m. Monday through Friday, and 3 to 5 p.m. Saturday and Sunday. 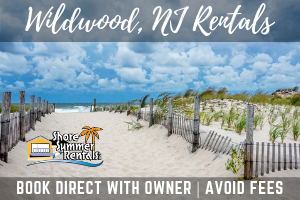 For further information, contact the Wildwood Crest Department of Public Works at (609) 522-7446, the Nesbitt Tourism Information Center at 609-522-0221 or log on to wildwoodcrest.org.